Chinese President Xi Jinping on Monday sent a condolence message to his U.S. counterpart, Donald Trump, over the mass shooting in Las Vegas in the U.S. state of Nevada. The shooting caused heavy casualties, Xi said as he extended deep sympathy to the U.S. government and people, profound condolences to the victims, and sincere solicitude to those wounded. The Chinese president also wished a quick recovery of the injured. 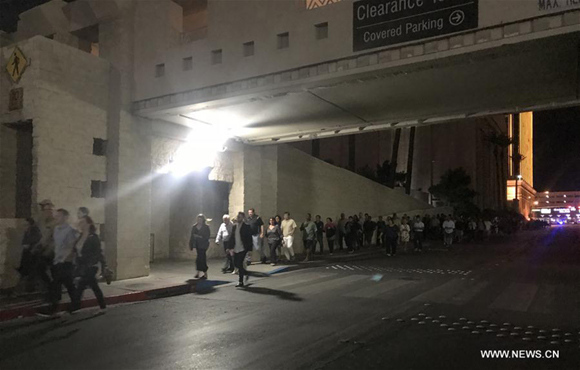 At least 58 people were killed and more than 500 others injured in the mass shooting at a concert held in Las Vegas, making the incident the deadliest in U.S. history.